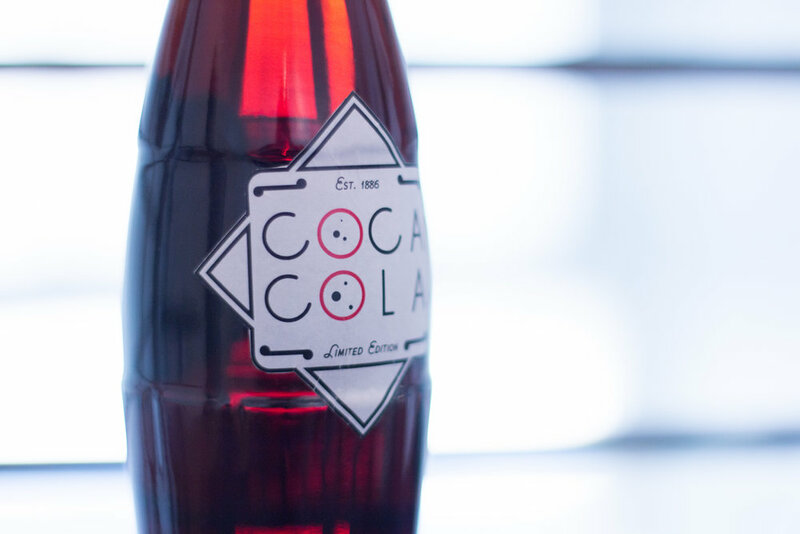 Coca-Cola is a worldwide brand that is recognized by their trademark logo and beverage, but due to this, the company has yet to embrace new target audiences that may not be as apparent as the regular coca-cola consumer. Please keep in mind that this is student work. 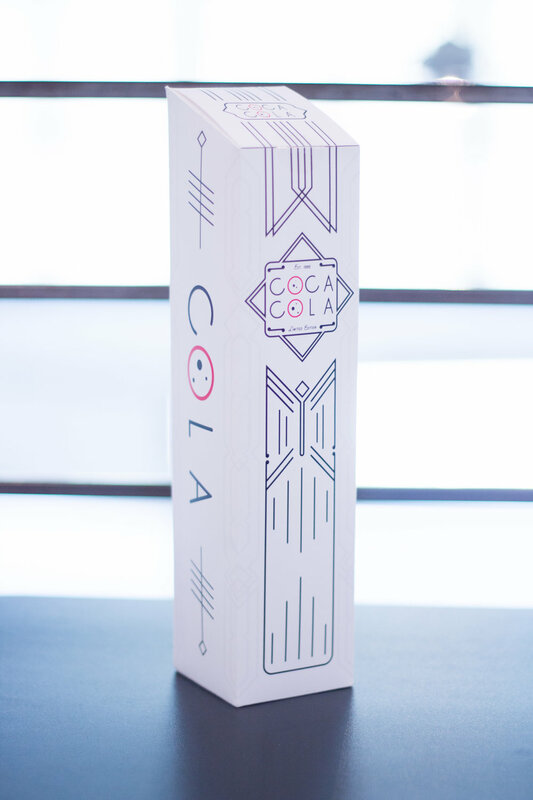 This new packaging would elevate the already existing Coca-Cola brand with class and sophistication. 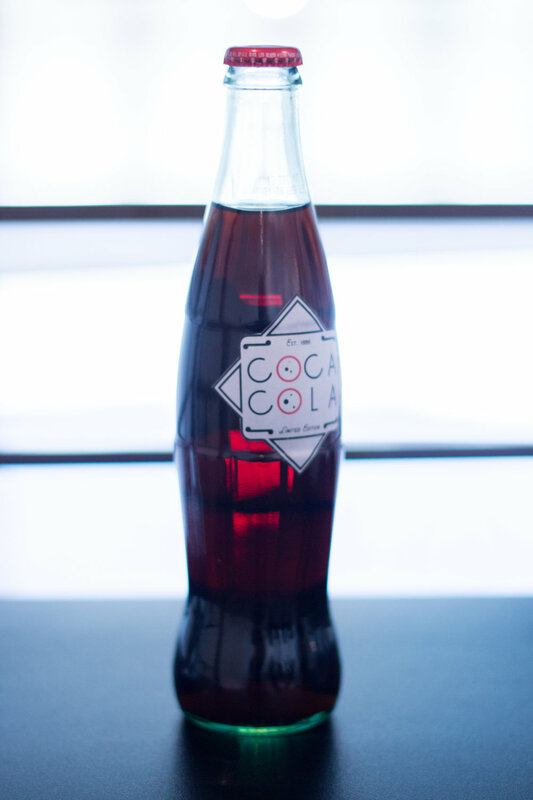 This beverage would be available to non-alcoholic consumers who are looking for a recognizable and thirst quenching beverage that has the same aesthetic as an alcoholic drink. 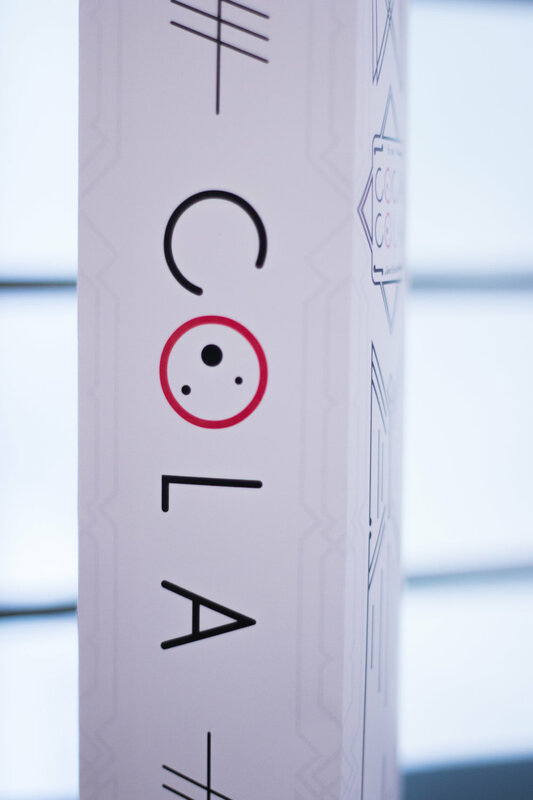 Throughout this process I had decided to go with a decorative packaging that could be seen in other wine and alcohol packaging. 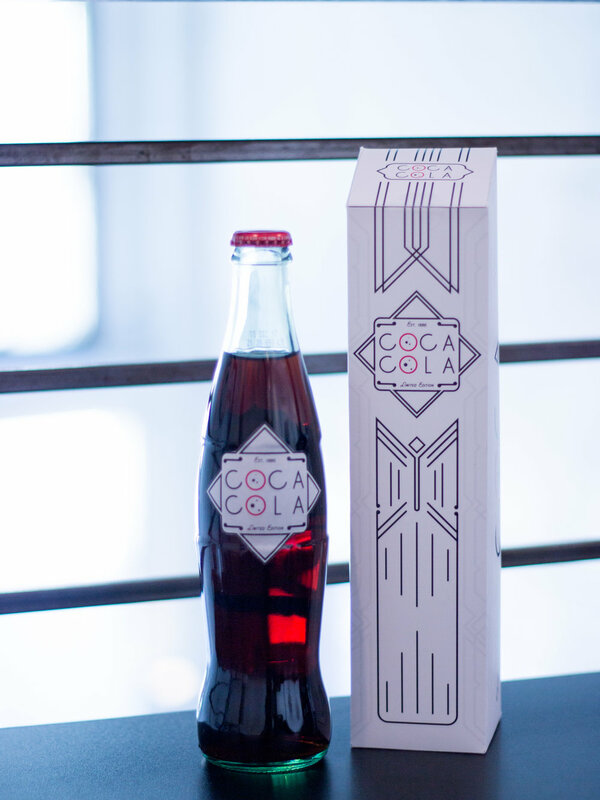 The sketches revolved around the idea of a wine packaging dieline in which the main surfaces were rectangular and geometric, I used this to my advantage in creating the art-deco feeling that comes with such features. After sketching out various options for the appearance on the box, I began creating dielines for the prototype to match the style and feel of what I wanted the packaging to look like. Left: First dieline creation with reference to logomarks and ideation. Middle: First prototype of sketch Right: Finalized revision of ideation.